Precision medicine is based on the concept that medical care should closely target an individual patient’s needs. Precision public health takes the concept one step further, suggesting that healthcare be designed in a way that is targeted to the particular needs of a specific community and population. 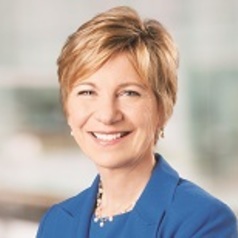 Sue Desmond-Hellmann explains why this approach urgently needs to be implemented. Precision public health combines all the available tools and technologies in medicine to ensure that the right interventions are brought to the right people in the right places. Some of the tools and technologies include genomics, big data and predictive analytics. Predictive analytics is the branch of data mining concerned with the prediction of future probabilities and trends. These all need to be used to find ways to solve diseases that affect millions of people in the developing world. Effectively harnessing the power of these new tools means that scientists and public health specialists be more accurate across a range of fronts: they are able to detect, identify and track traits and health problems in sub-populations, subgroups and even communities. This enables policymakers and public health practitioners to respond with greater precision. Precision public health has its roots in precision medicine, particularly cancer treatment, where different treatments are developed for different patients. As an oncologist, I have seen for myself how this reduces side effects like vomiting and hair loss. It’s like a miracle. Precision public health has the potential to transform the global health sphere. Public health strategies tend to involve general policies and programmes. But a “one size fits all” process doesn’t always bring desired results. This more precise method of tackling disease will modernise treatments for the world’s poorest populations. For example, if researchers knew more about the causes of malnutrition in different populations that have different diets and cultural practises, more children could survive and thrive. Similarly, more women could avoid cervical cancer if scientists knew more about the different risks in different populations. Cervical cancer is the leading cause of cancer deaths in low resource countries. And fewer people would contract malaria if more was known about the different ways it spreads among populations and how both the parasite and mosquito become resistant to remedies. The tools are in the place to save millions of lives in the world’s poorest countries. Now it’s up to researchers and doctors to make precision public health a reality. Where has precision public health been implemented successfully? And how could it benefit people living in Africa? Precision public health has already been successfully implemented in a limited context. There are two examples that stand out. One is how it’s been used in the drive to prevent mother-to-child transmission of HIV. The other is in neo-natal mortality. Globally 17 million women are living with HIV. If an infected woman falls pregnant, she can pass the virus on to her baby. Half those babies will die before their second birthday. Antiretroviral therapy almost always guarantees that mothers won’t pass on the virus. But it’s not possible to test every pregnant woman for HIV and then only treat those who test positive. 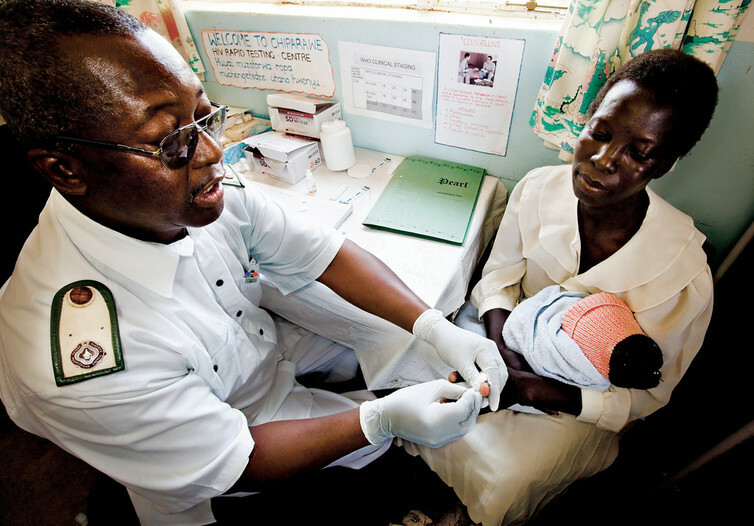 Instead testing and treatment has been focused on areas in sub-Saharan Africa where data collection and analysis shows a high HIV prevalence among women. This more exact approach to a public health problem has cut HIV transmission to babies by almost half in five years. Deaths of newborn babies are another example. Globally each year 2.6 million babies die before they turn one month old. Scientists must know more about what causes these deaths to reduce this figure and to prevent other families from enduring similar tragedy. Our foundation is now working with African partners on a programme that takes tissue samples from the newborn’s body to determine the cause of death more definitively. The goal is to identify trends in a particular region to help to reduce infant mortality. Ultimately, I believe that if this precision public health approach is expanded to more places it could help to save as many as one million babies every year.